2019 is going to be a year of change for everyone! If you are considering getting in shape, losing weight, or just living a healthier lifestyle, don’t be afraid to give FitMix a try! No high pressure sales, if you like the workout we will set up with a workout and nutrition plan. Nothing to lose but body fat and weight. FitMix also offers 6 classes during the week. 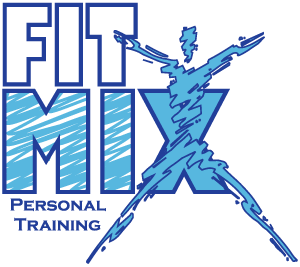 FitMix is a team of three excellent personal trainers ready to help you achieve your goals and challenge you every session. Joe Falcone is a NASM certified trainer, one of the highest certifications you can achieve. Joe is also a nutrition advisor at the Liebman Wellness Center. Donna Tozer is also a NASM certified trainer with over five years experience. Donna has experience teaching fitness classes including a Core class and Tabata classes. 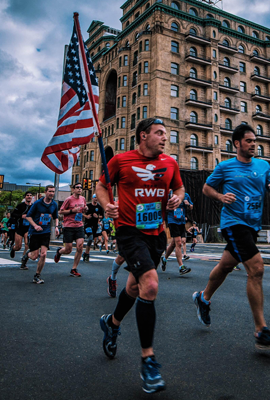 No matter where you are with regards to fitness level, ability, and injuries, FitMix can design a fitness plan for you. Please don’t hesitate to contact us if you have any questions.